I’m a compulsive book reader. My late-night reading time is often my favourite slice of the day. I love the peace, solitude and focus that reading brings. It clears the mental cache of all the detritus of a busy day before I drift into sleep. This year I read 104 books, from fiction to cooking to self-help to leadership, and I’ve compiled a list of my favourite picks, my book awards of 2017. I hope it inspires you to pick up one of them! 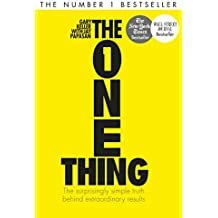 I scoffed when I read the premise of this book – it seems ridiculously simple and simplistic. How wrong I was! Even though some of the concepts are familiar to me, it’s structured, practical but yet with enough depth to keep it interesting. I’m practicing radical simplicity and saying No a result. Ok, to be honest, there are few psychology books I don’t buy and enjoy, but after a while I don’t remember many of them as they can get a little samey. However, any book written by the Heath Brothers sticks in my memory like glue (like their seminal “Made to Stick” – one of the best books on storytelling ever). 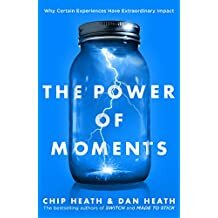 The Power of Moments is another fascinating look at the experiences that leave an indelible imprint on our memory. 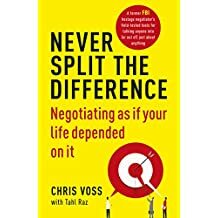 A former FBI hostage negotiator expert takes you through the basics of how to negotiate in the real world and why academic negotiation theories don’t work. Thoroughly addictive reading! 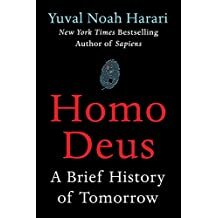 A thought-provoking, important book that zooms out to take a birdseye view of the state of humanity and ponders where we will go from here. A heavy subject, but written with impressive clarity. 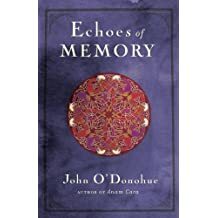 John O’Donohue is one of my favourite poets and spiritual writers and his sudden death left a void in the poetry world. This book calls out to be dipped into and savoured. 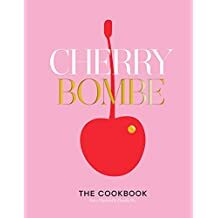 The Cherry Bombe podcast and magazine is one of my favourite recent discoveries. The magazine is full of foodie interviews, intriguing recipes and opinionated articles, and the cookbook is a delight. I love a maverick in the financial world. 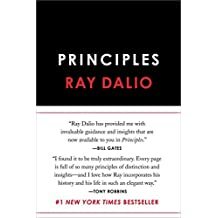 Ray Dalio, the founder of Bridgewater, shares his unconventional principles that he uses in his work and personal life. It’s a fascinating read, and surprisingly personal. 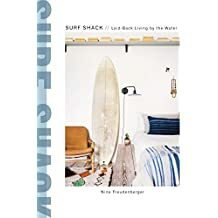 I recommended it to quite a few people this year and my banker friends and non-banker friends alike seem to have loved it. Once in a blue moon, a spiritual book comes out that is compulsively easy to read and thoroughly engaging. This is it. 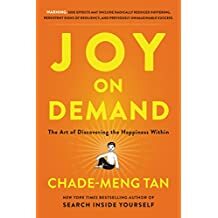 I was pierced with utterly unspiritual envy when I started reading his book – it is just genius – every chapter is about dropping the struggle with some aspect of life. 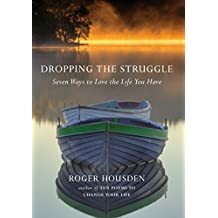 Dropping the struggle for a Perfect Life. Dropping the struggle with change. Dropping the struggle for meaning, etc. I so needed this! I struggle every damn day. And now, I struggle less. Part of it is aging, some part of it is Roger. Thanks Roge!! 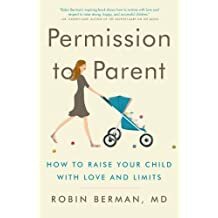 A very sensible book about raising your sprogs with plenty of love, but with clear boundaries. Yes boundaries! The secret to sanity for any parent and child. 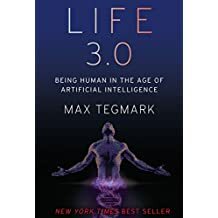 A SCARY (yes I intentionally CAPS-ed that) and compelling read about the implications of AI and how it would shape our future. Definitely Elon Musk approved. 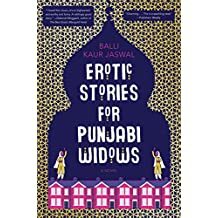 A really fun, hilarious and well-written book, about a group of proper Sikh widows learning English who get more than what they bargained for. Perfect for holidays. And the writer is one of Singapore’s literary shooting stars too. We just bought a little Aussie holiday house in Avalon Beach and I’m so fantasizing about laid-back Aussie summers and breakfasts by the beach, watching the surfers do their thing. My ambition for 2018 is 70% conquering the world from frenetic Singapore and 30% chilling on the beach down under. A good balance, no? It’s in my name! I can’t resist a good hippie book. 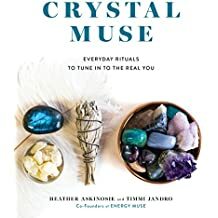 And whether you believe in the healing qualities of crystals or not, there is magic to everyday rituals. My kids love it when I do space-clearing rituals in the house where I walk through every room, waving a lit sage stick and they get given a tibetan bell to ring. This book provides plenty of inspiration and is gorgeous.